Making pancakes would be loads of fun if it weren’t for all those cookbook words standing between you and maple syrup heaven. 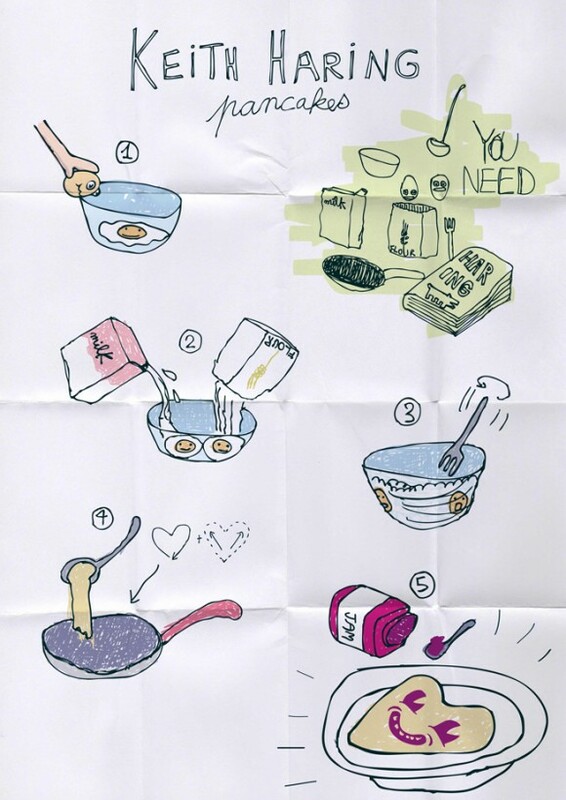 RecipeLook aims to solve the over-verbalization of the recipe racket by posting instructions for making tasty foods illustrated by readers (excellent artistry not a requirement). You can spread the yumminess by sending in your own recipes.